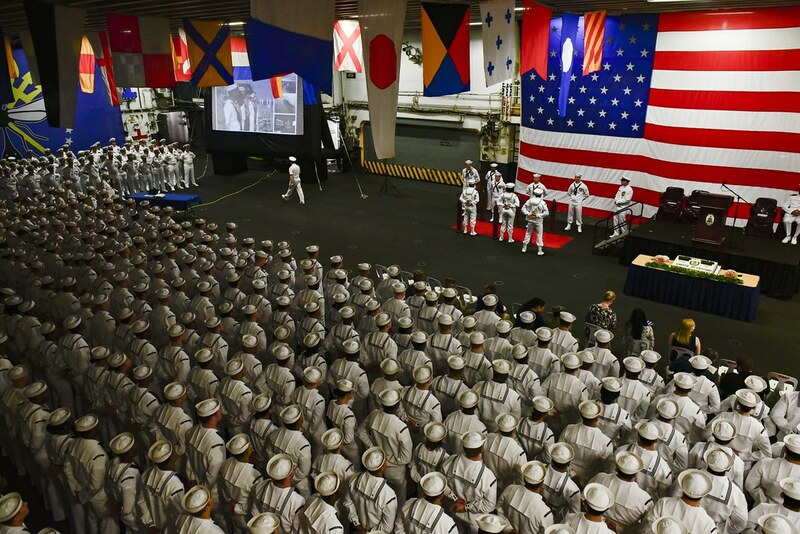 SUBIC BAY, Philippines - The amphibious assault ship USS Wasp (LHD 1) held a change of command ceremony April 13 in Subic Bay. Capt. Christopher Herr relieved Capt. Colby Howard, who had previously taken command of Wasp on Dec. 13, 2017. Military units from all branches of the United States and Armed Forces of the Philippines (AFP) concluded the 35th iteration of Balikatan on April 12 with a ceremony at the AFP Commissioned Officers’ Clubhouse. 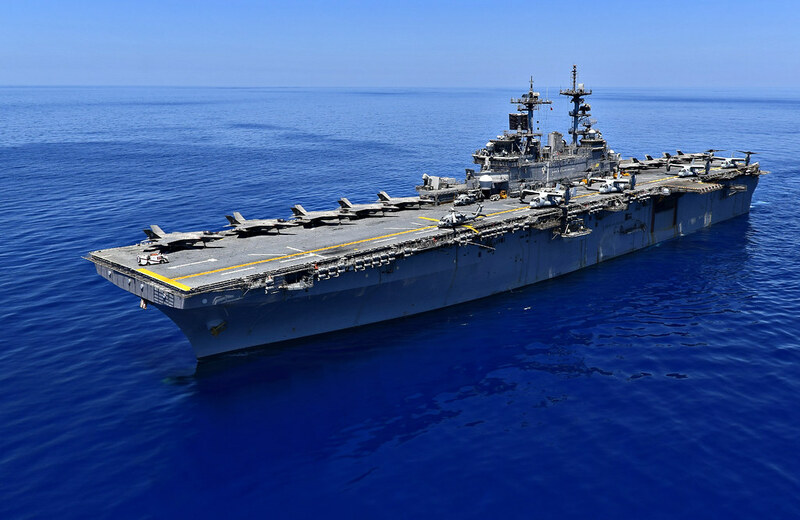 The amphibious assault ship USS Wasp (LHD 1), with embarked Marines from Special Purpose Marine Air Ground Task Force (SPMAGTF) 4, led by 4th Marine Regiment, arrived in Subic Bay on March 30, 2019, in preparation for Exercise Balikatan. The amphibious assault ship USS Wasp (LHD 1) hosted nearly 160 Republic of Korea (ROK) Navy midshipmen and ROK Army and Air Force cadets Nov. 6 at Commander, Fleet Activities Sasebo. SOUTH CHINA SEA (NNS) -- USS Wasp (LHD 1) Amphibious Ready Group (ARG) with embarked 31st Marine Expeditionary Unit (MEU) conducted an integrated Defense of the Amphibious Task Force (DATF) drill at sea Sept. 27. The amphibious assault ship USS Bonhomme Richard (LHD 6) returned to Sasebo, Japan, after completing a four-month deployment in the 7th Fleet area of responsibility (AOR), Sept. 25. 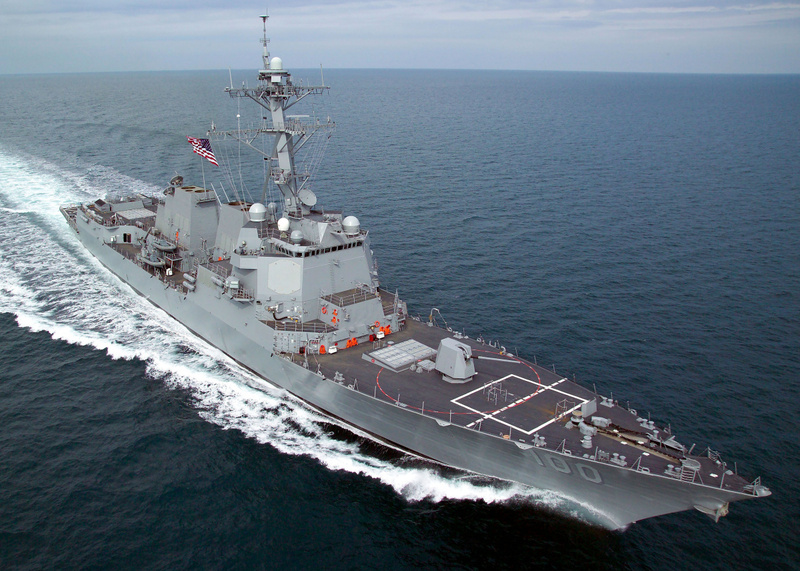 Since the release of the Comprehensive Review the Surface Warfare community has taken a hard – and much needed – introspective look at our qualification processes, training programs, and career management policies. Poor practices have rightly been called out for change and a healthy debate has been raised over virtually every aspect of Surface Warfare training and personnel management – including the executive officer/commanding officer (XO/CO) fleet-up model – a model which many in the community love to hate.